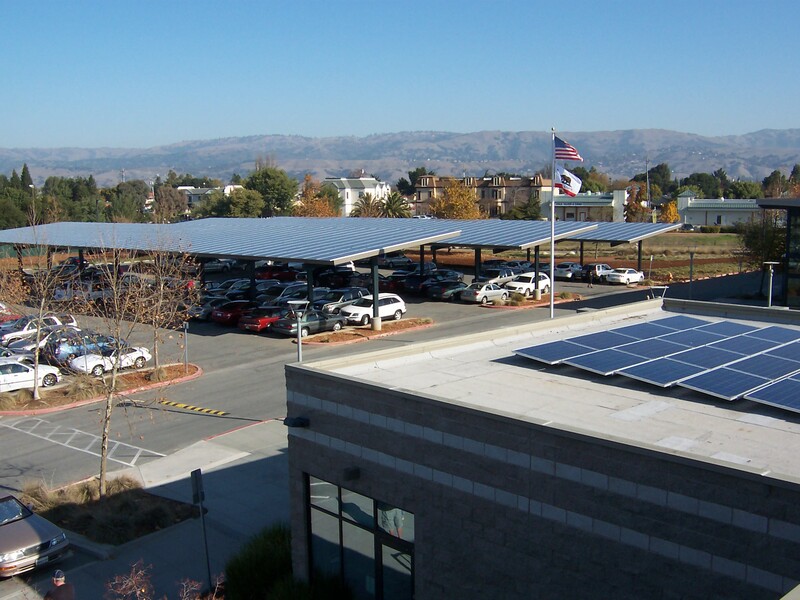 The San Francisco Bay Area Regional Renewable Energy Procurement Project is the nation’s largest multi-agency collaborative solar procurement to date. Alameda County led a group of 19 governmental agencies in four counties across the San Francisco Bay Area to solicit 31 megawatts (MW) of renewable energy. Participants are expected to save $108M and projects are expected to generate $70M+ in local economic activity and 300+ jobs.